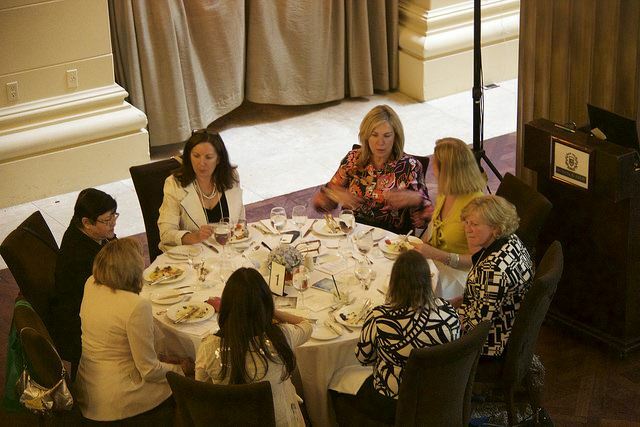 As a volunteer group, the Organization of Women in International Trade-Toronto organizes seminars and workshops, writes newsletters and other communications via its website, and keeps people informed of market opportunities worldwide. Take this opportunity to make some new contacts, build your network and help women involved in trade. A few hours of your time would be greatly appreciated. Get involved!